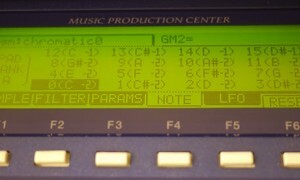 JJOS tutorials with step-by-step tutorials included for all versions of JJOS including JJOS Free, JJOS1, JJOS2 and JJOS ‘XL’. 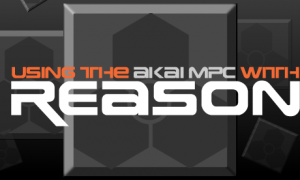 JJOS is the third party operating system for the MPC1000 and MPC2500, which provides additional features and bug fixes compared to the original Akai OS and most people who try it never go back! 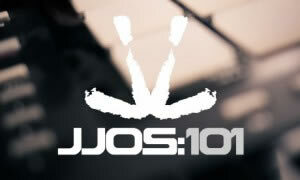 JJOS is still actively developed, with regular updates and bug fixes. 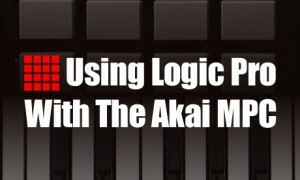 These tutorials are adapted from the various JJOS tutorial books I have written. 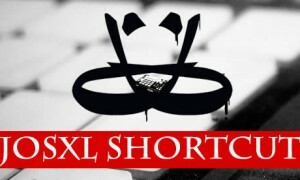 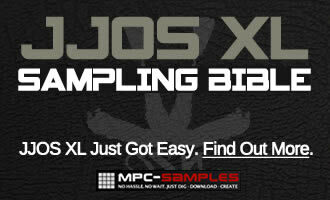 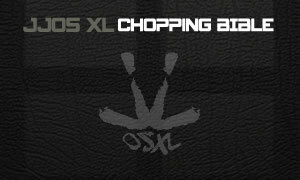 ‘Beat Making on the MPC1000‘ and ‘Beat Making on the MPC2500‘ both cover the free JJOS, while ‘The JJOSXL Chopping Bible‘ covers a wide range of sample editing and program building tutorials for the most popular operating system, JJOS ‘XL’. 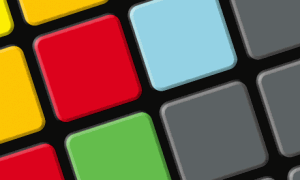 A free MPC template that allows you to output very low MIDI notes chromatically from your MPC pads. 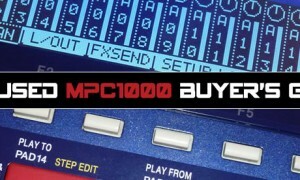 Suitable for MPC1000, MPC2500, MPC5000, MPC500, JJOS1/Free. 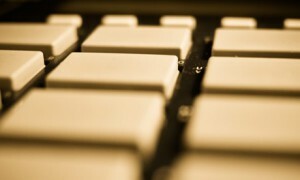 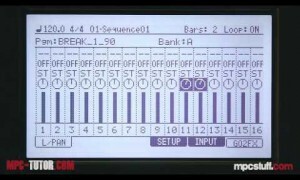 This JJOS tutorial introduces a number of STEP EDIT tricks that can emulate the sounds of turntable stops and 'echoes'.